The perfect accessory for fall, winter, and even modern air conditioning is a cozy throw blanket. They instantly make every room warmer, more comfortable…. and provide color, texture, and beauty along the way. Happy New Year! I can’t believe it’s 2017 already. As we put away our holiday decor, many of us (me included!) 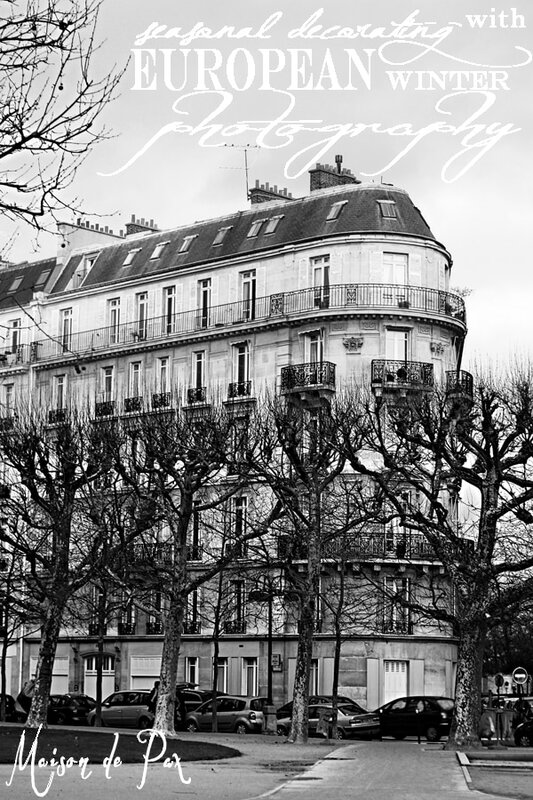 are looking for some blank space, a relief from the clutter of the Christmas season. On the other hand, though, no one wants a cold, unwelcoming space for these winter months. 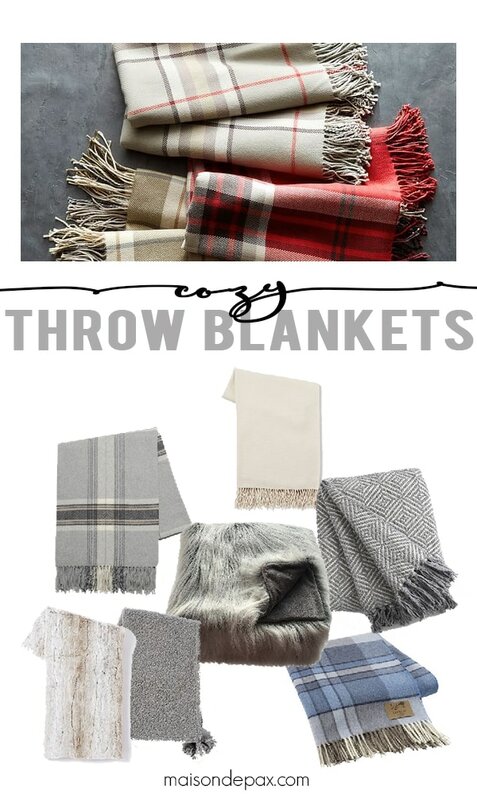 So I’ve rounded up my favorite throw blankets to help you accessorize your space. Just click any image below for purchasing information. This post contains affiliate links. Click here for my full disclosure policy. 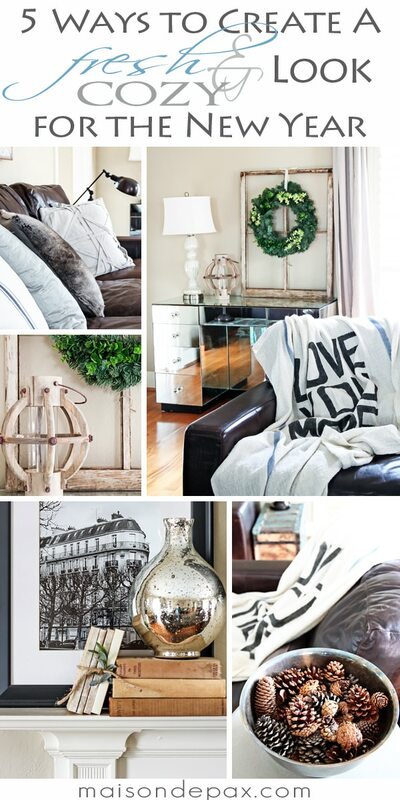 For more tips on decorating for winter post-holidays, you can visit the posts below.